11 December 2018… Before I carry on with the rest of this review, please note that this plugin has now been updated to WP Squeezer 2 with a host of additional functions and some cool extra bonuses including for a limited time a cool FREE extra Bridge Page Builder Plugin, a FREE complementary WordPress theme – all complete with tutorials that explain everything. 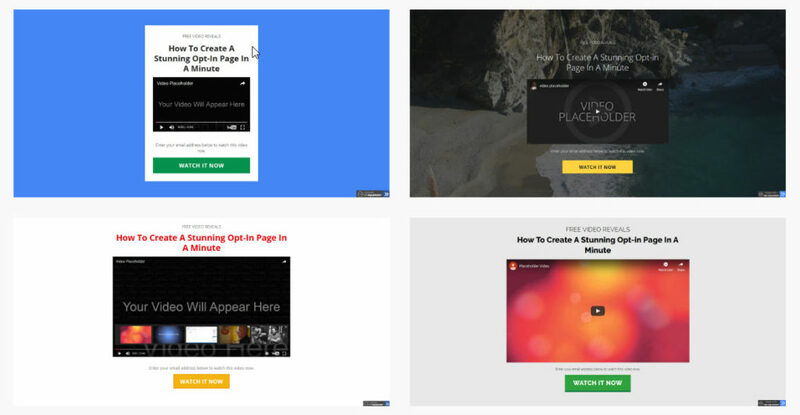 As a special gift when you purchase this plugin, I’m going to provide you with the means to easily earn your money back AND much more besides. You can grab yourself an affiliate link for this product and with the materials I provide, if you just sell one per day you’ll be quids in in no time. 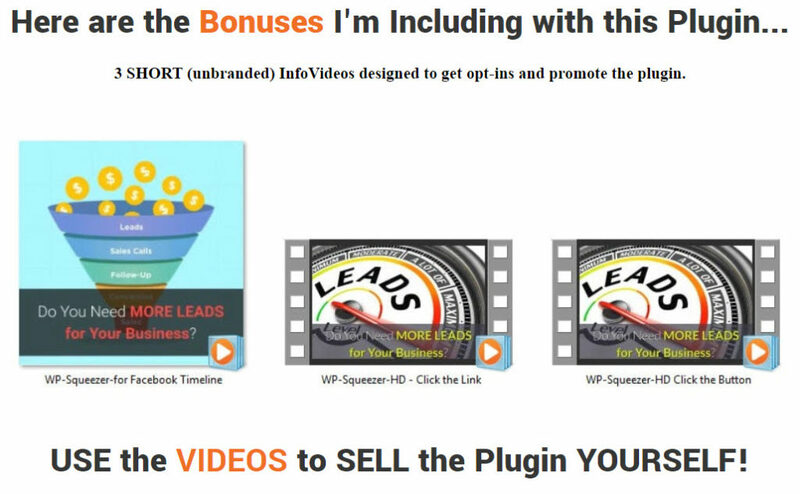 What you’ll be given is a set of 3 short videos that you can use on your blog and facebook page or group to pre-sell the plugin and have people coming to you to buy it instead of you having to chase them. 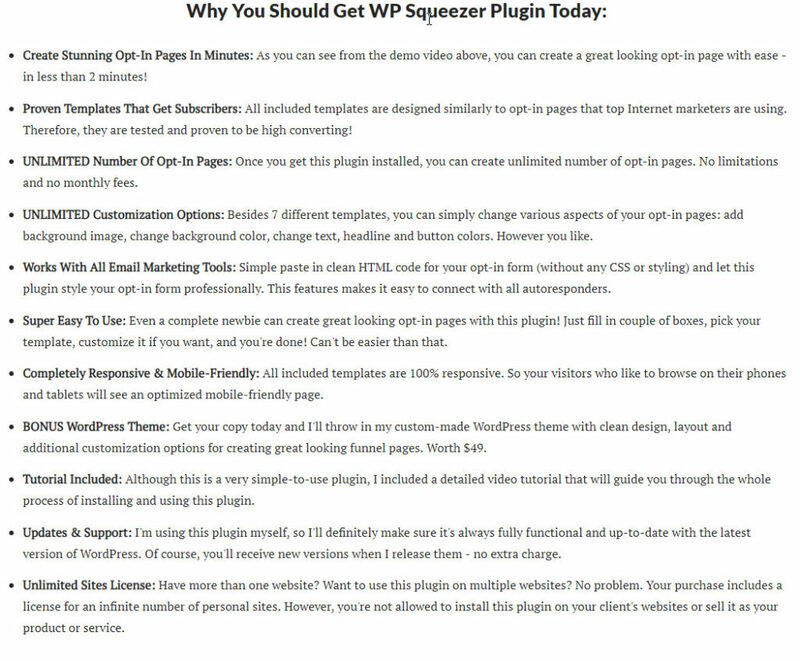 This WP Squeezer plugin has been created by Tommy Mickle, himself an accomplished product creator, although thankfully he still maintains a realistic price for his products. First, create unlimited number of optin pages on your site. No restriction ! 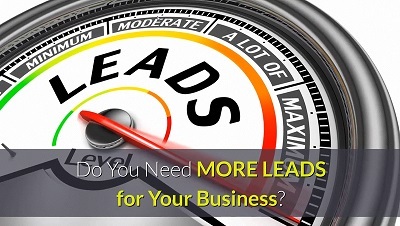 Then he mentions that it connects with any Email Marketing/Auto Responder service. That’s true and very easy to do – just add you html code. No Monthly fees. Definitely not. You just pay the one small price – ONCE – and you’re good to go. No hidden costs. This is totally true – no upsells – no hidden fees or charges. Nothing! It does everything that it’s supposed to do very well. You’ll be amazed at the functionality included. 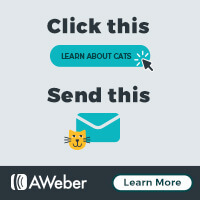 You can’t create a page with a button that just has a re-direct link as I used on my capture page to send you to my bonus offer page – remember. Now, – did I mention how ridiculously cheap this plugin is ? Just $19 all done ! Click the big blue box below to grab this now….. 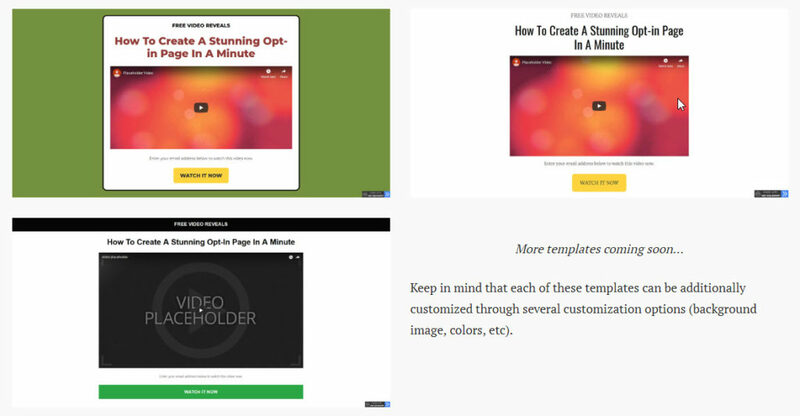 So as a bonus you’re going to get the WordPress Theme valued at $47 if you want to use that to create your funnels. 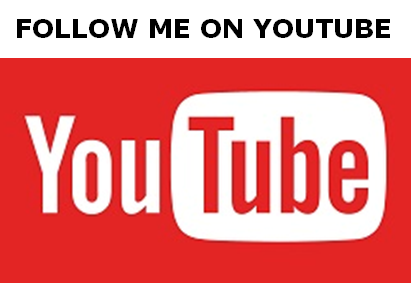 And then from me you’ll receive the 3 pre-sell videos that you can use on your facebook and blog posts etc to easily recoup your low investment today.